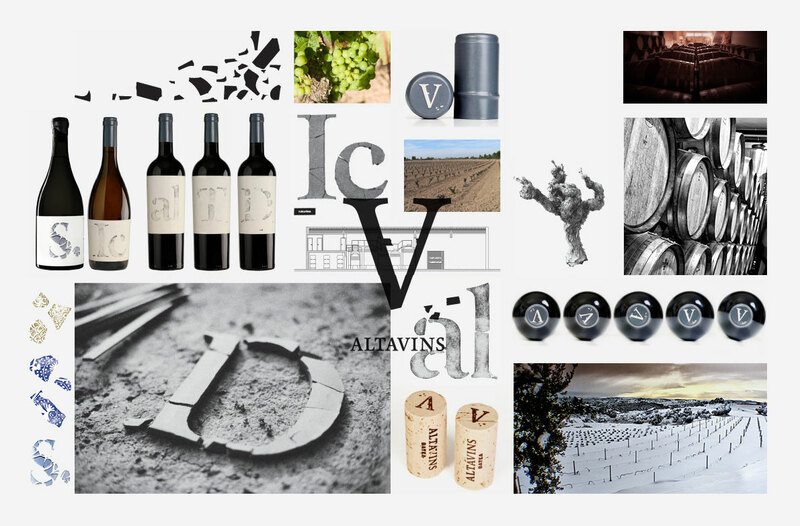 Altavins Viticultors SL is a winery located in Batea, in south of Catalonia and part of the D.O. Terra Alta. It unites above all for its quality with White Grenache. In addition to the wines you can enjoy a unique environment, overlooking the town of Batea and the vineyards. Wine tourism in its purest state! * Enjoy discounts on the shop.